You’ve already experienced Attikus’ noir holo-flashback in the first Story Operation, “Attikus and the Thrall Rebellion.” Now it’s time to help Toby! 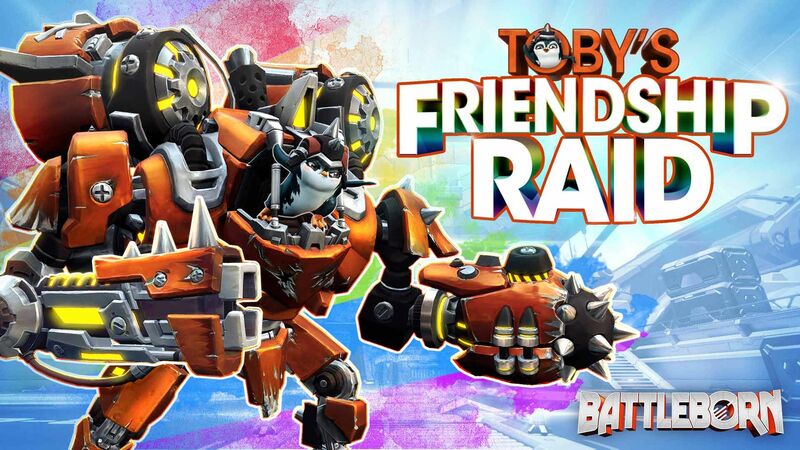 Go solo in “Toby’s Friendship Raid” or partner up with up to two of your fellow Battleborn to tangle with the LLC. DLC 2 Story Operation, “Toby’s Friendship Raid” arrives today for all Battleborn Season Pass and Digital Deluxe holders! If you’re not down with the Season Pass but want to get in on the action, each Story Operation can be purchased individually for 700 Platinum in the in-game Marketplace upon release. WHAT IS THERE TO UNLOCK? Beatrix has a fondness, if not obsession, with manipulating living creatures. With her prosthetic syringe-arm, she can inject enemies at range, spreading debilitating debuffs and disease across the battlefield. A scientist at artificial-heart, Beatrix is ready to apply a lethal dose of Jennerit intellect and ruthlessness straight to Rendain. 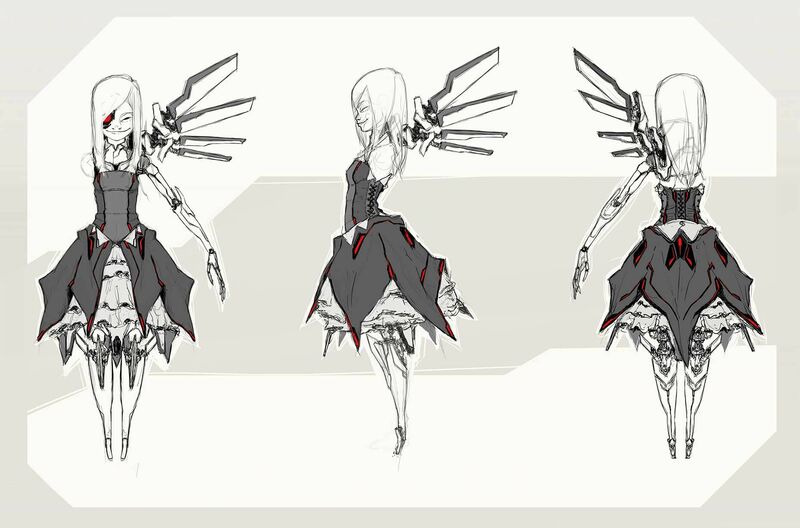 Beatrix will be coming in the next couple months as the 30th Battleborn and will be free for everyone with 47,500 credits earned in-game. She can also be unlocked instantly using a (1) hero key, which is included in the Season Pass, saving you the time it takes to earn the credits to otherwise unlock her. We’ll have more info on Beatrix, including her abilities and release date as, we get closer to her release. You can expect the content to keep rolling in over the coming months. The 30th Battleborn hero, Beatrix, is ready to plague the battlefield with debilitating debuffs! 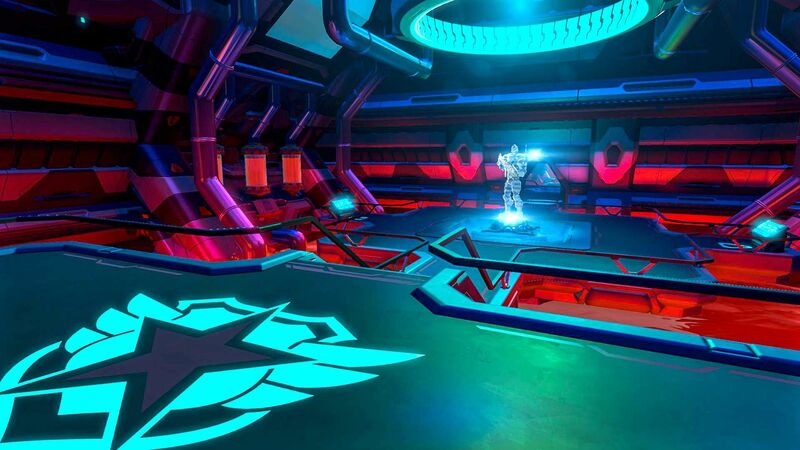 In addition to three more DLC Story Operations, another FREE Competitive Multiplayer Mode is also in the works! Check out everything that’s released in Battleborn since launch in this blog post. If you already own Battleborn, snag the Season Pass to get access to “Attikus and the Thrall Rebellion” and “Toby’s Friendship Raid” today, and access to the next three Story Operations upon release. New to Battleborn? Dive in with the Battleborn Digital Deluxe edition to get access to “Attikus and the Thrall Rebellion,” “Toby’s Friendship Raid,” the next three Story Operations, hero keys to unlock Battleborn 26 – 30, and of course the base game and all of the FREE content available to everyone who owns Battleborn.